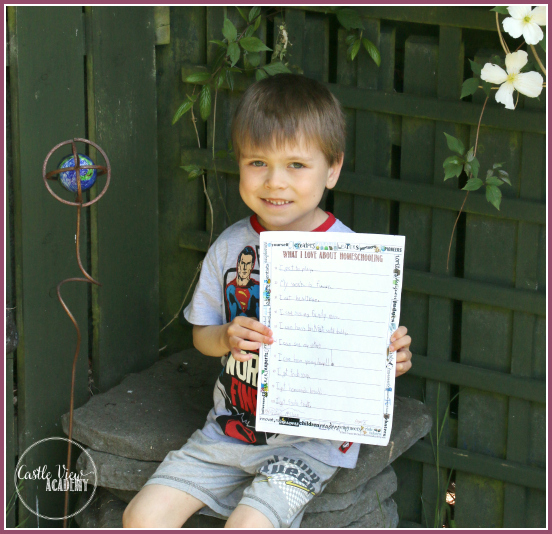 Not long ago I wrote about what Kallista at the age of 5 loves about homeschooling. 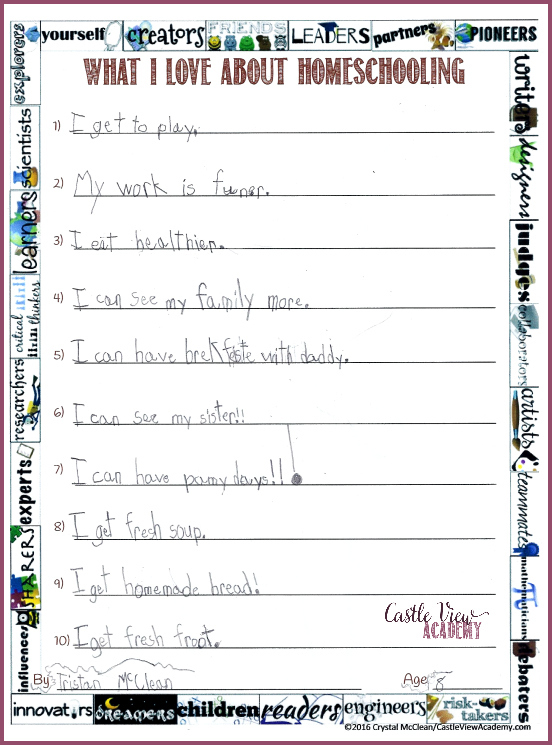 Today it’s Tristan’s turn, He’s carefully written down the top 10 things he loves about homeschool as an 8-year-old. I can see my family more. I can have brekfeste with Daddy. I can see my sister!! Boy, oh, boy – how can you tell Tristan’s life revolves around mealtimes? Yes, learning what time meals and snacks were is how he learned to tell the time! I am happy that he enjoys healthy, homemade meals so much. Good thing I have some soup and bread planned for Monday, I like to stay on his good side (wink). It warms my heart that Tristan has chosen spending time with his family as one of his favourite things; especially his little sister. It saddens me to know that families who must use daycare have children who won’t see each other all day long. 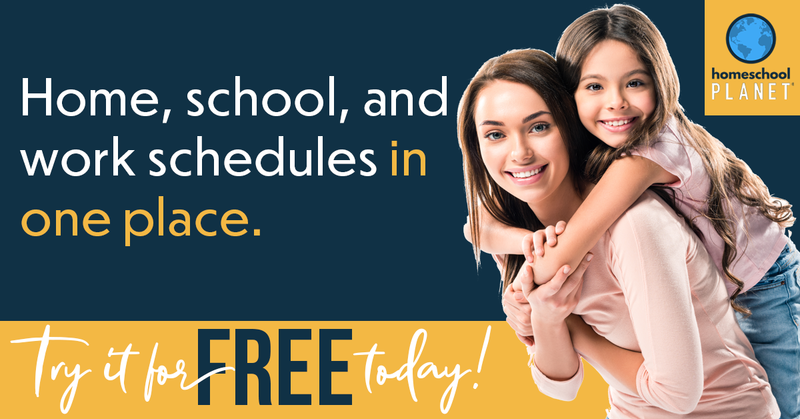 Different classes at school, as well as daycares held by legislation that children must be broken up by age into different rooms. Although I haven’t looked after siblings as a registered childminder, it’s one of the things that drew me to it; the family element and having children spend time together with brothers and sisters to strengthen the family bond. Let’s try to live well now and cherish our time together and not focus too much on what may lie ahead. I know that family is important to Tristan (as is eating in his pajamas) so I will accommodate this when I can. Learning doesn’t have to be done in a stuffy uniform that’s uncomfortable and doesn’t fit well. Let’s learn while we’re comfortable; in our pjs and cuddled up together reading books and learning about life in the wider world. 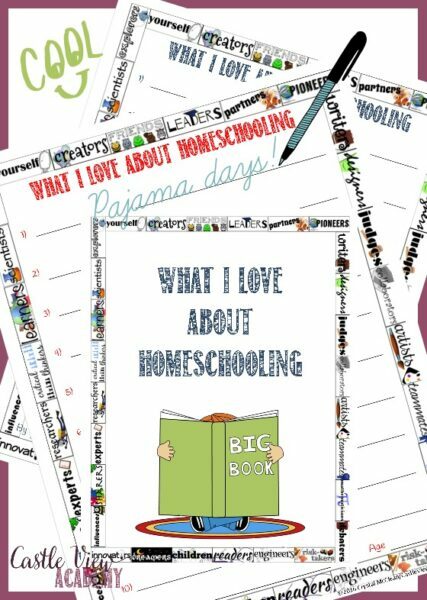 What do your kids like about the homeschooling life? 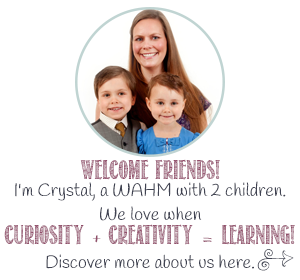 We’d love to hear from other families! Leave your favourites in the comments below. You’d have an amazing travel school! I’m sure your grandchildren’s lives are so enriched with what you’ve been passing down to them. Excellent work by Tristan and how nice you are sharing the printable with other families. I’m glad he sees the advantages. It is wonderful you work with his strengths and abilities and see the potential in his learning! Sometimes it’s difficult and we get side-tracked, but I’m starting to make notes about what I’d like our home education to look like over the next year, and this helps.